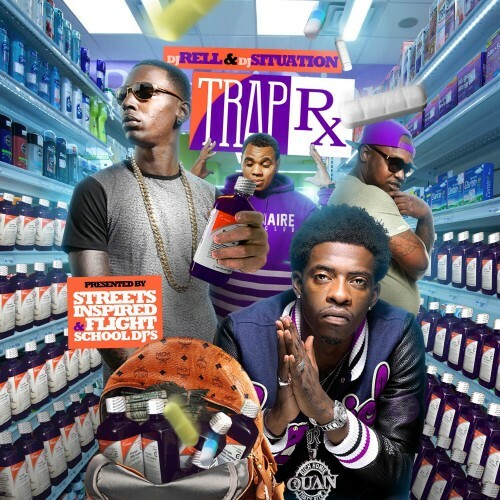 Follow @LiveMixtapes, @DJRell & @IAmDJSituation! Good way to bring it in doee #Dolph !! !